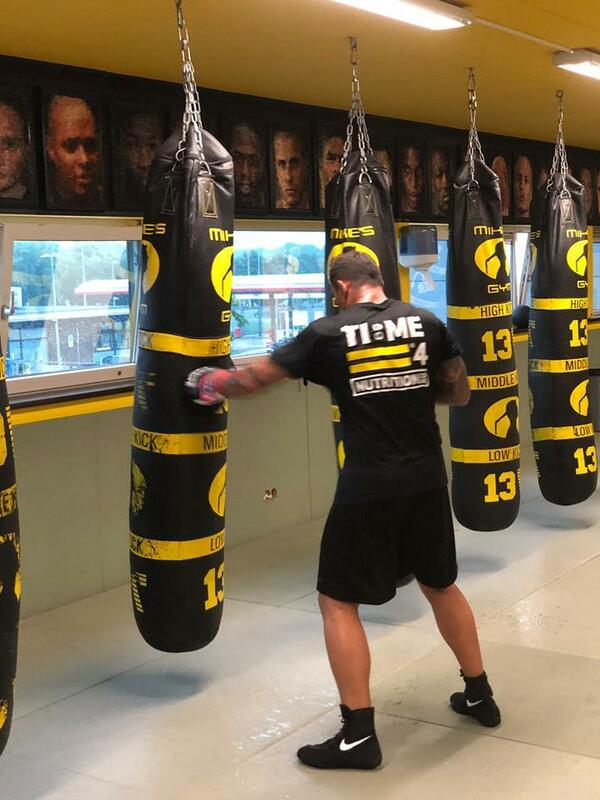 With Thiago Silva’s main event fight against Chris Camozzi fast approaching, Darren from Combat Nutrition and Paul Smith owner of Time 4 Nutrition, travelled to Amsterdam to meet up with Pieter Kaptein who runs Time 4 Nutrition NL to see Thiago and watch him train. 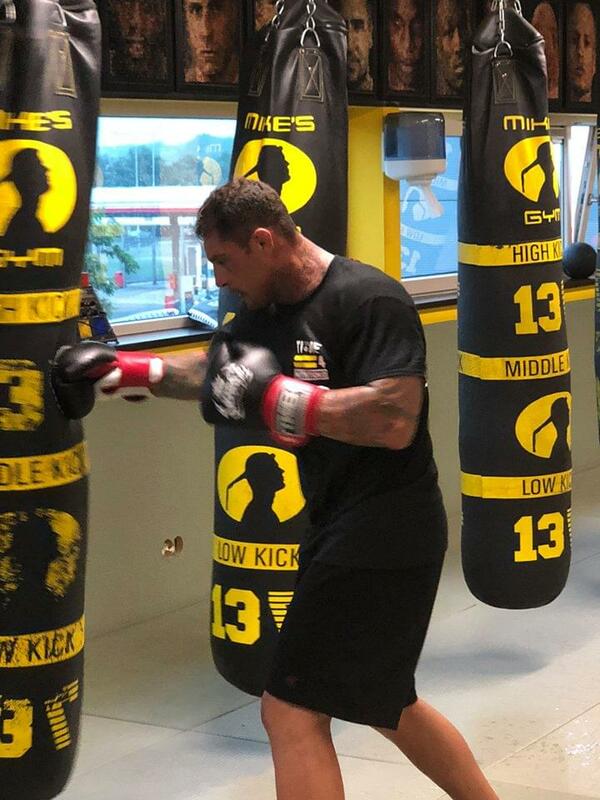 We had the privilege of watching Thiago take part in his cardio conditioning boxing class. The intensity of this class was off the scale, with all pro athletes taking part pushing themselves to the limit. 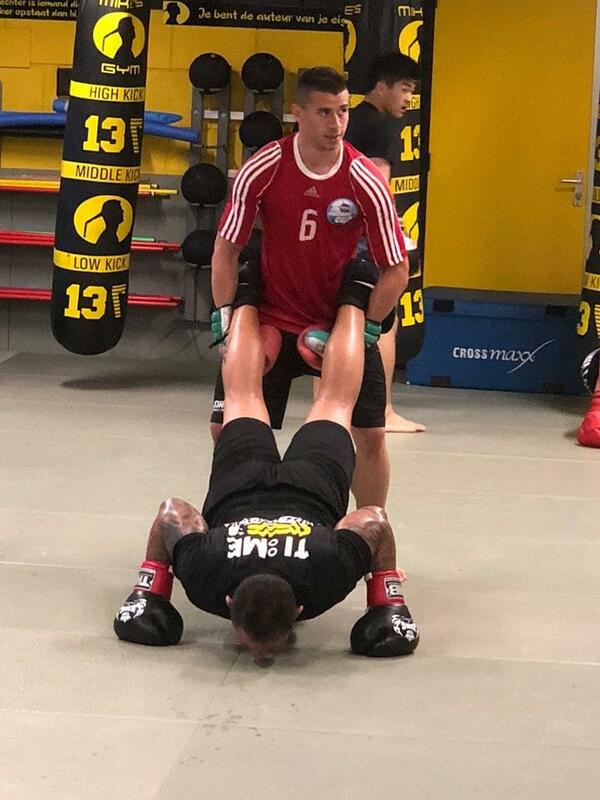 After Training, Darren discussed with Thiago the final plans to ensure that he makes the weight comfortably. As it stands with 2 weeks until the weigh in Thiago is within 4 kg of weight, and this with carbs still in his diet eaten around training. What with the 24 hr flight to come which can affect water levels of the body, it is really important that Thiago is close to weight so if he does retain some water from the flight it will be simple for it to come off. There are certain techniques that can reduce fluid retention on long flights one of which is using the TIME 4 WATER LOSS Tablets, a great herbal natural diuretic ideal for shedding water. If you would like more info on how to use this product effectively contact Darren on Instagram (combat_nutrition) or Time 4 Nutrition direct. 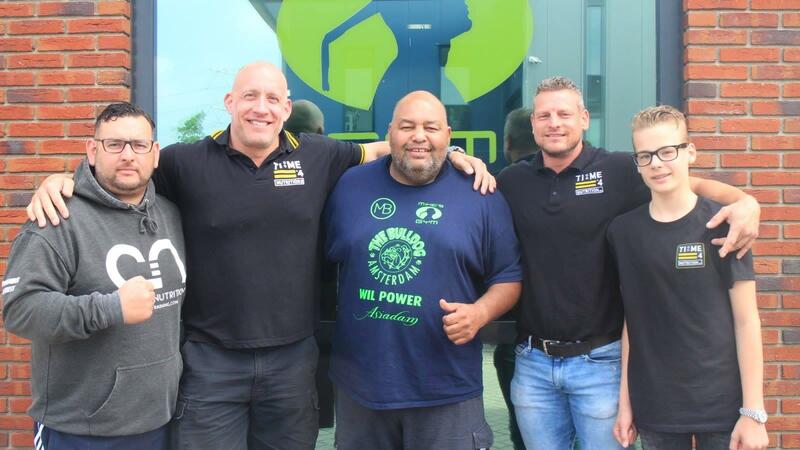 Talking to Thiago gave us a great insight into how the Time 4 Nutrition product range is helping aid his diet and weight cut. He especially likes Creamy Toffee Pudding Whey Protein and can’t get enough of the Intra-Workout Vanilla Cola flavour! Another one of his favourite products is the Joint Protection as this helps with preventing any inflammation in the body sustained during training. After meeting with Thiago he is in relaxed and confident mood about his upcoming fight and looking to get the win! More updates later this week !